Due to relatively little light pollution, being able to see the entire constellations and formation of the Milky Way galaxy extremely clearly. 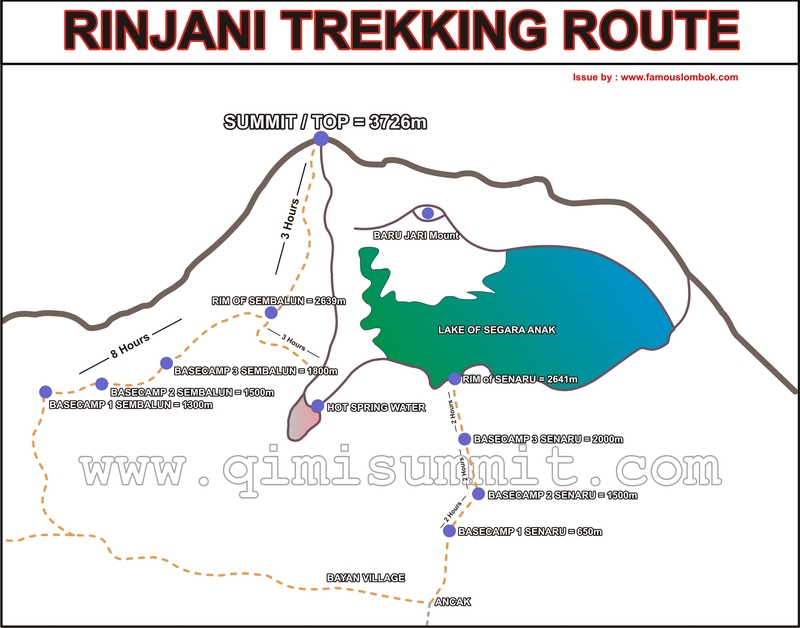 It should be noted that it is currently illegal to climb into Rinjani without a guide. As such, we found a trekking company, Lombok Eco Tours. 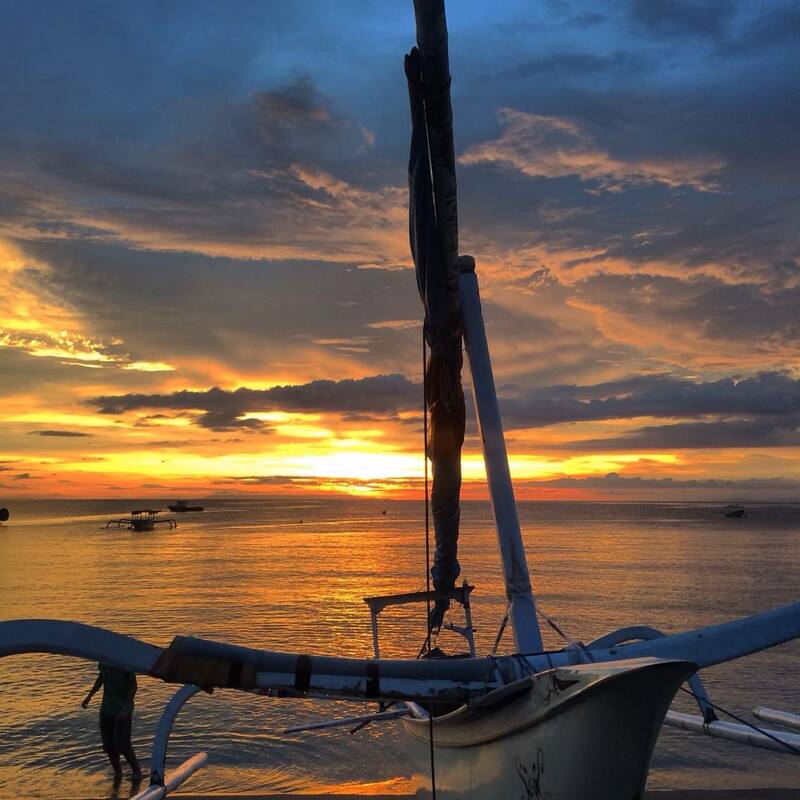 For a group of 4, we paid around 2oo USD per person, which included transport and three nights stay at Lombok. This was considered to be slightly expensive, as we probably could have got it at about 175 USD, with 4 people.This amount did not include tips, which are supposed to be roughly 20 USD (230k IDR) for a guide and about 15 USD (175k IDR) for a porter per night. 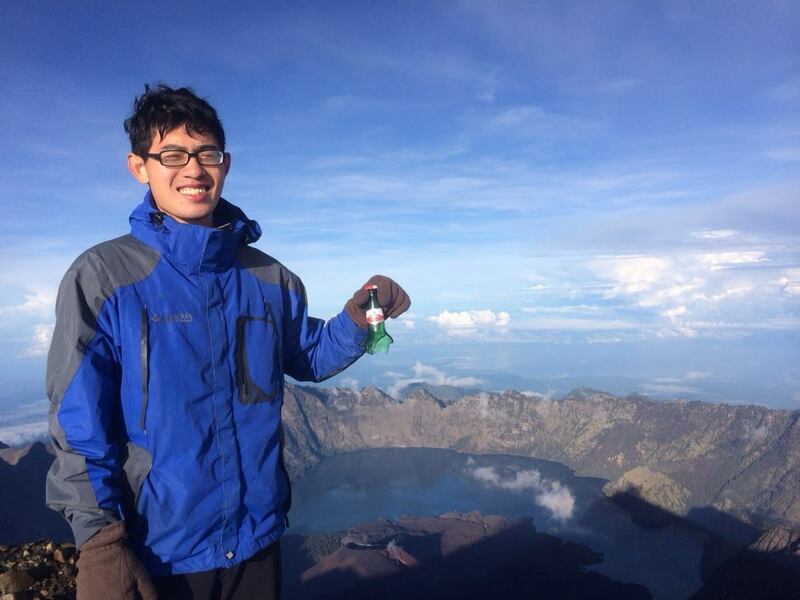 2D1N – Climb to the volcano’s peak and come down. 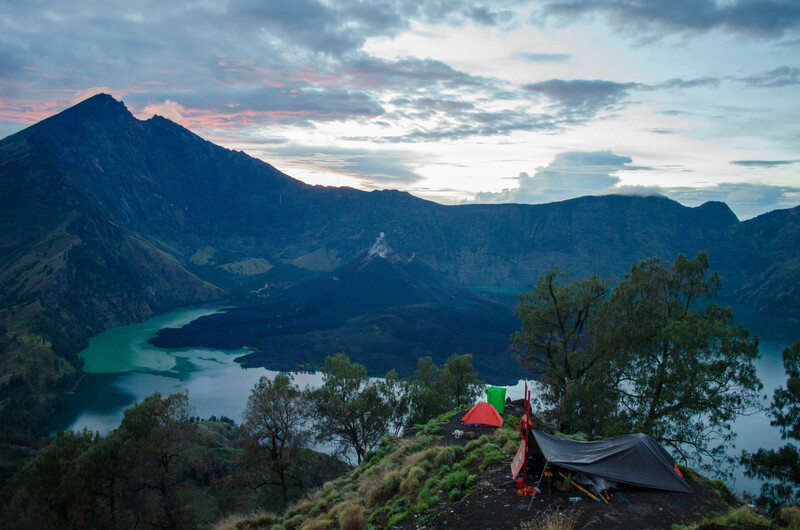 4D3N – Enjoy the peak and the hot springs as above, and a short detour to explore the caves of Rinjani. Due to our mandatory guide and tour package, we had porters that carried up food and water to cook amazingly scrumptious meals. 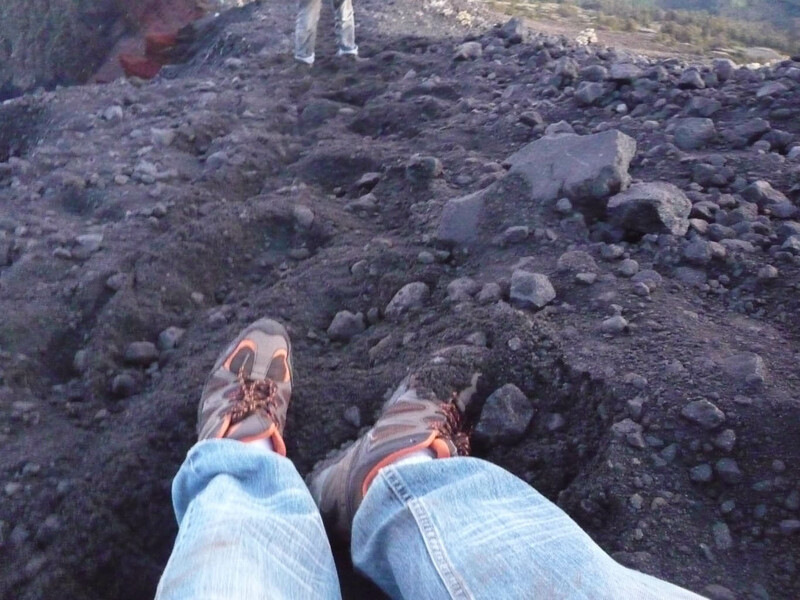 This would probably not be your mountain hike. As a result, not much needed to be prepared. Indeed, I saw many hikers with tiny 10 litre backpacks. A change of clothes: Extremely useful in case your clothes get wet. It can get to 0 (zero) degrees at the top, and you don’t want to climb it with wet clothes like I did. Waterproof jackets/raincoats: The beginning of the trek involved breaking through the cloud levels in a humid jungle while it rained. 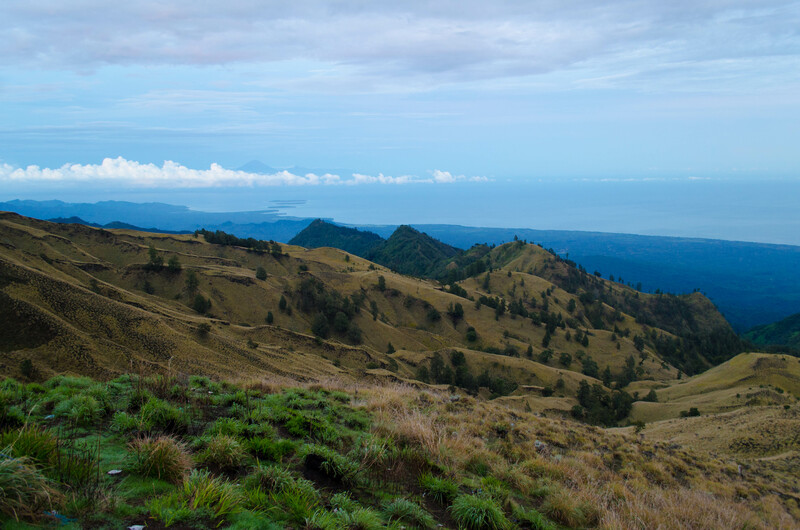 It rains a lot in Rinjani, as we discovered. As the summit is mounted at night (Expeditions start at 2AM from camp), and it can get really cold, it is good to make sure you don’t get wet if you don’t have to. 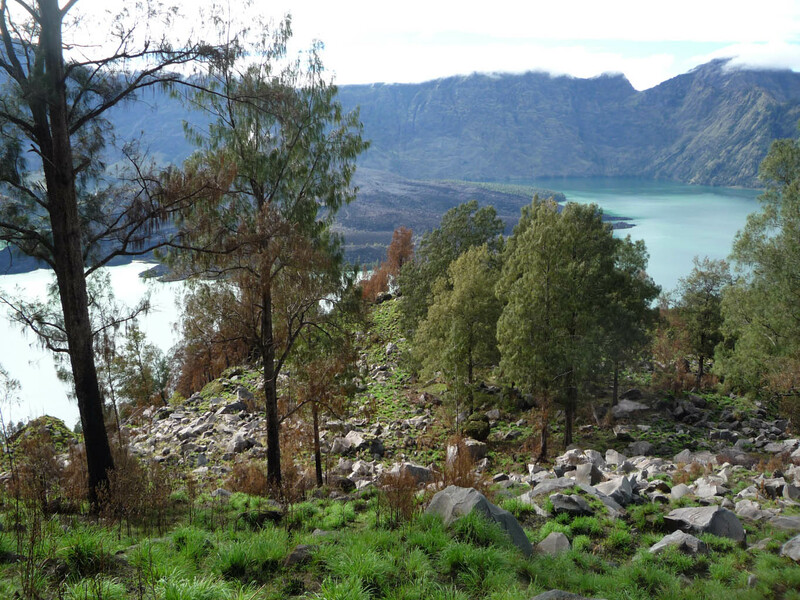 Check the status of the park: The Rinjani National Park is known to be closed from time to time due to volcanic activity (It last erupted in 2010), heavy rains or mudslides. 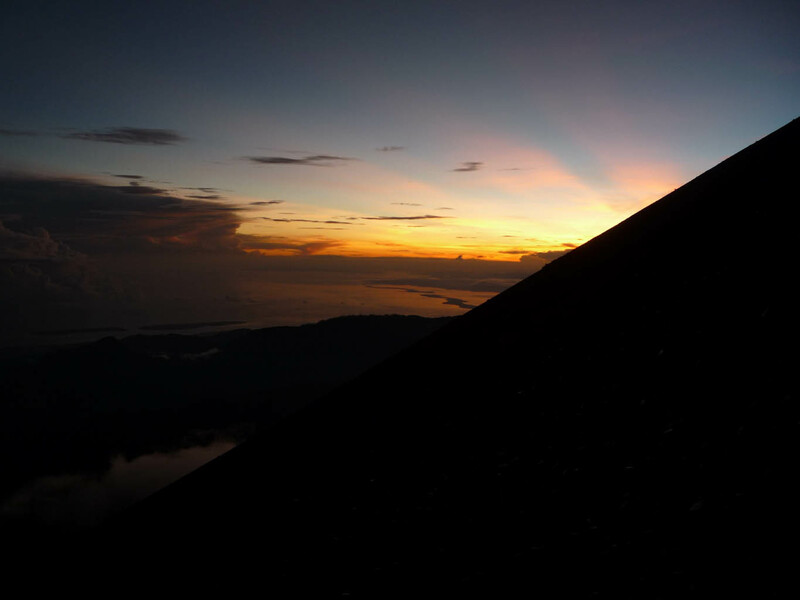 Head torches: As the final summit to the peak is done at night, do prepare head torches as it can get really dark. You’re gonna need a lot of creative manoeuvring to ascend through shifting volcanic sands. Knowing you’re about to swim in the lake in a few hours can easily give one insomnia. My hiking buddies with our guide and meals. This is basically the Hyatt of hiking. A couple of English hikers commented that this looked startlingly a little like Europe. I was irrationally afraid that someone had smuggled crocodiles eggs to the lake, creating a colony of trapped crocodiles. You can’t tell me it couldn’t happen. 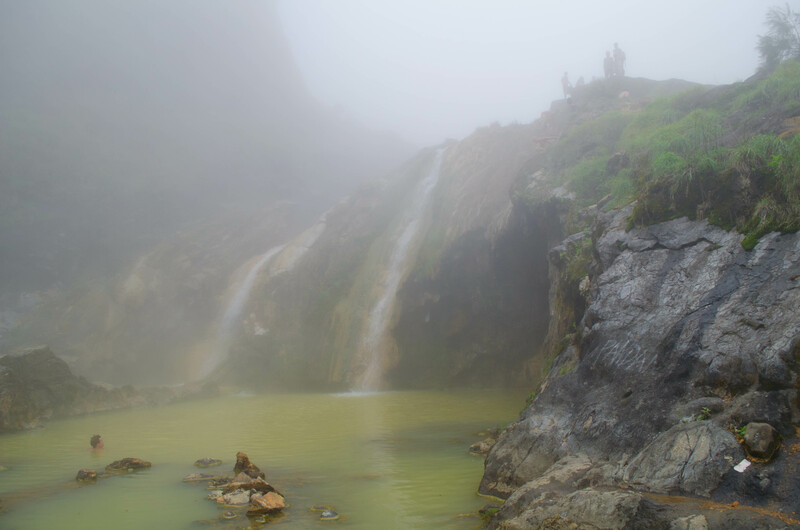 Guides typically don’t mention the whole ‘strip to your underpants and trek in the cold for about 25 minutes to reach the hot springs’ part of the trek. It doesn’t get more authentic than this though. I thank you for this eye-opening article. Never knew mountain trekking could be this glorious (referring specifically to the hot springs and breathtaking view). You’ve inspired me to take up this trek when I have the chance in future. 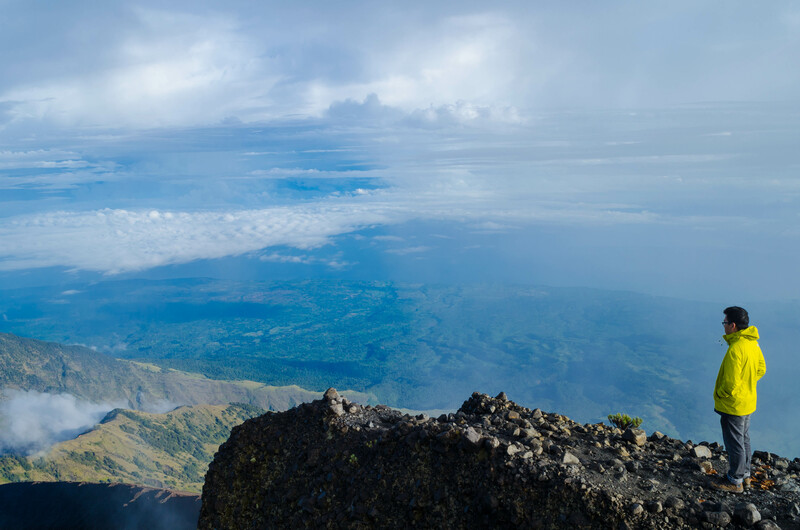 I hope to climb the Ijen Volcano one day too! Great article Jeng Yang! Nice pics too. Plan to go there myself one day. Are you doing one for your Nepal trip? Will be interested to hear about that as well. Thanks Cheng Yew! Yup, I’ll be uploading that one soon :). Haha, loved your pics from Kinabalu by the way!